Wilderness is somewhat an abstract term and, if not experienced personally, it is hard to explain its meaning to people. Therefore symbolic animals are important, which can make the emotional and visual link to wilderness. This post is about wolf, which is often seen as a symbol of wilderness and also too often seen as a threat to human. Wolf is a species, which is protected across Europe and its numbers quadrapoled since the 70s. But this recovery in numbers does not mean yet that the species will survive in Europe. Did you know that for instance that shortly after preying on domestic cattle dozens of wolf were killed in Tuscany? The species can still be hunted and its number is decreasing in the Iberian peninsula as well. Therefore the special project dedicated to large carnivores including wolf by Hnuti Duha (Friends of the Earth Czech Republic) is very important. The project has recently led to the European Commission starting an investigation, which could possibly help wolves in the Beskydy mountains. A legal wolf hunting, by which around 120 endangered carnivores are killed a year, is being investigated. This investigation has started thanks to the request from Friends of the Earth Czech Republic, Slovakian and Polish environmental organizations and hundreds of letters written by citizens of these states. 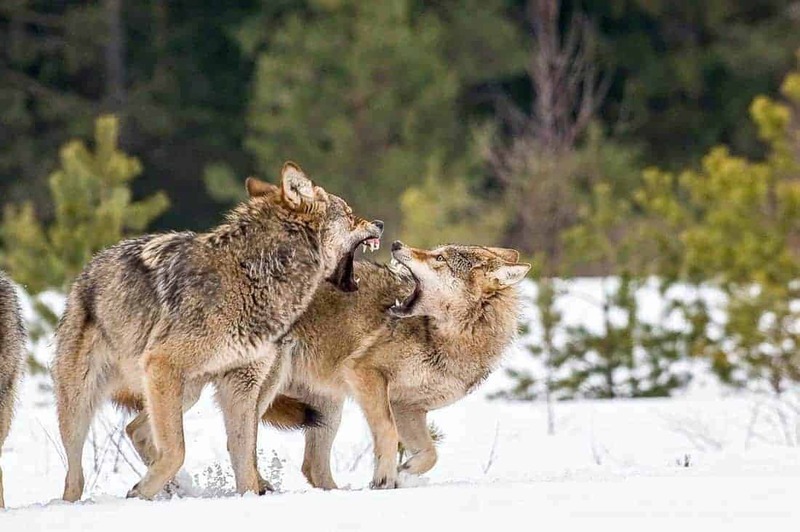 As there is no self- sufficient population of wolves in the Beskydy mountains, their occurrence depends on the migration from neighbouring states, especially from the Slovak Republic. However, wolves do not return to the Beskydy mountains because of permanent legal hunting (more about this story here). minimise the possibility of hybridisation between wolves and stray dogs.